The Society hosts an annual Photographic Competition for members, their families and friends whom they may wish to nominate. 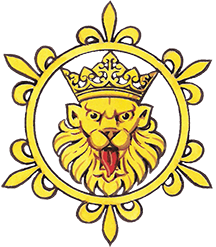 The Competition is launched in the March issue of the Heraldry Gazette. Entrants are invited to submit two photographs of different compositions. 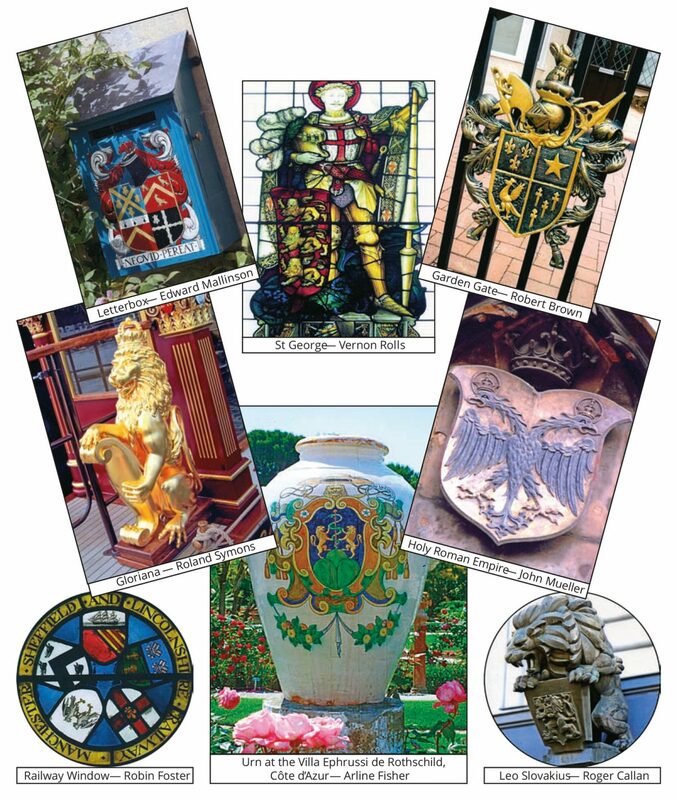 The Judges are looking for photographs that capture the essence of Heraldry, which demonstrate flair and imagination, that is to say, not the nature of a photograph you might expect to find accompanying a text in a book. The Competition closes on the 30th of September. The winner receives a prize of £50. The submissions are published in subsequent issues of the Gazette. The rules and entry form may be downloaded from the link below. The 2017 Competition was won by member Martin Davis with his imaginative photograph taken while on holiday in Italy. His photograph was of the banner of the Brucco (Caterpillar) contrada (district) of Siena. Flown during the famous Palio horse race festival. The Competition is of course open to non-domiciles members and their families.